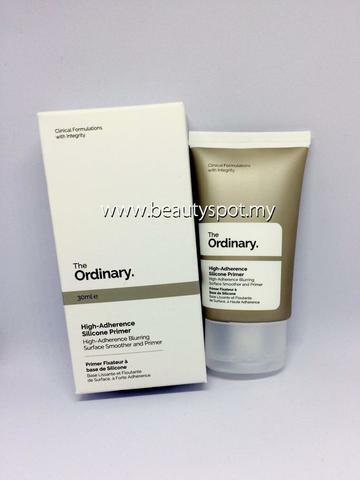 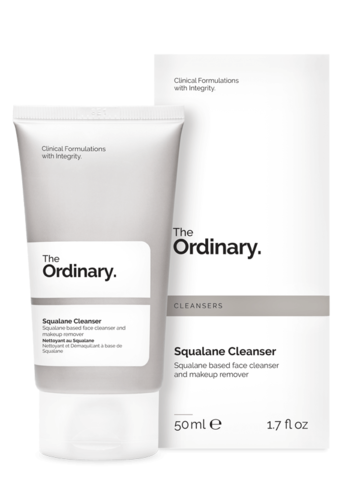 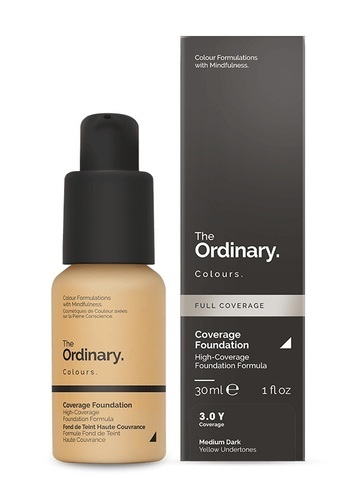 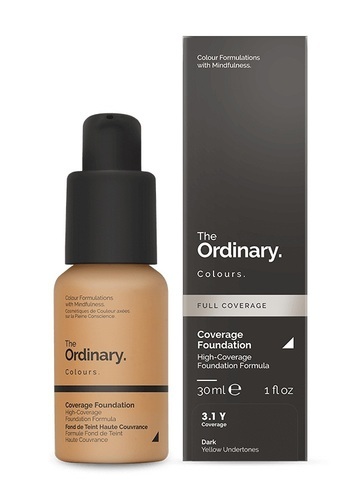 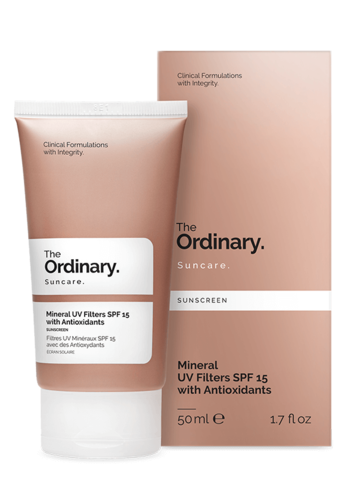 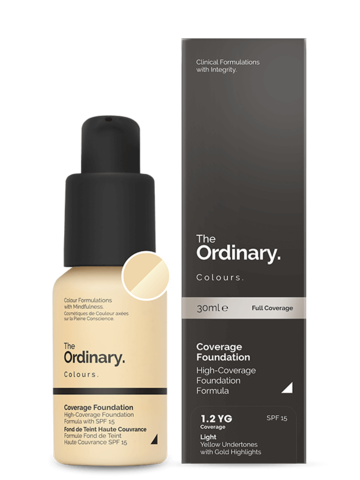 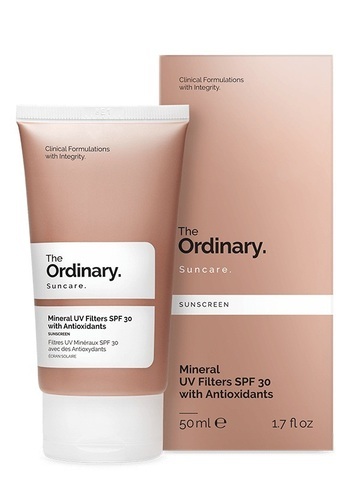 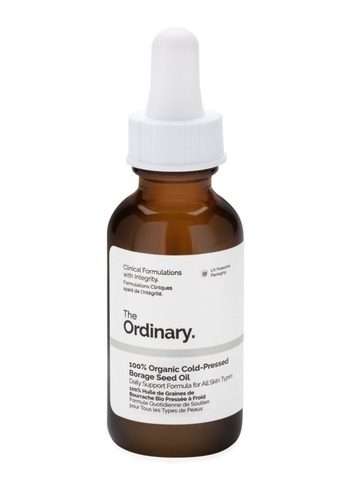 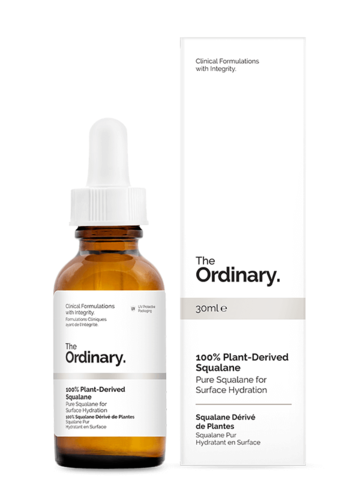 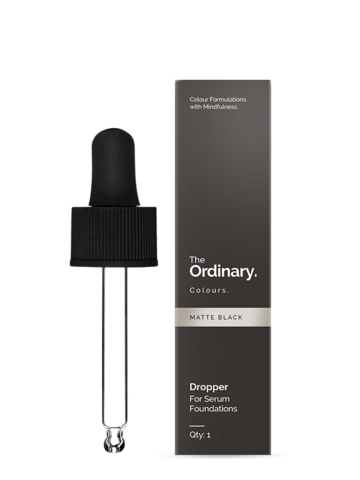 The Ordinary is a brand from DECIEM, an umbrella of brands focused on advanced functional beauty. The brand was created to celebrate integrity in its most humble and true form. 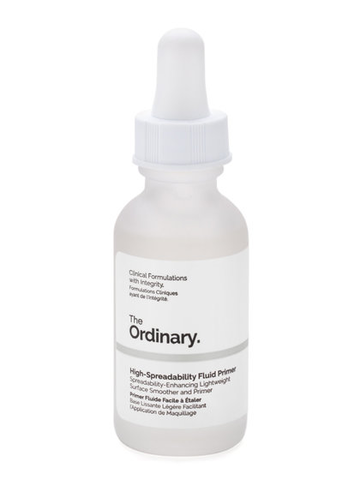 The Ordinary takes pride in honesty, fights innovation stagnancy in the industry and indirectly celebrates the depth of innovation in DECIEM brands. 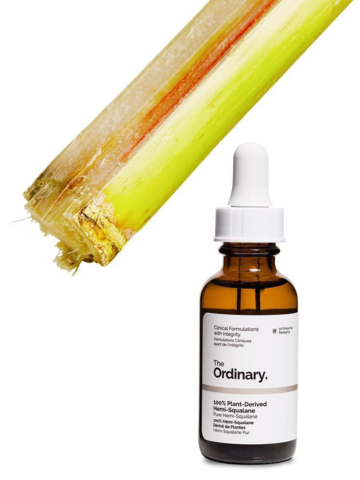 Other DECIEM brands are Hylamide and NIOD.